Today health care practitioners worldwide take the Hippocratic Oath to “First, do no harm”. In the ultimate irony, hospitals and health care centres are the biggest polluters on the planet. 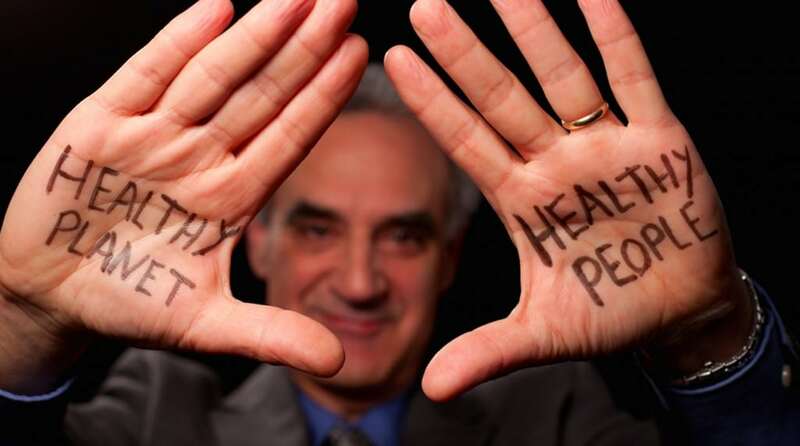 As the co-founder and president of Health Care Without Harm, Gary Cohen has created an international coalition of more than 500 members in 53 countries working to transform health care worldwide, so that it reduces its environmental footprint, becomes a community anchor for sustainability and a leading advocate for environmental health and justice. Video produced by Atlas of the Future for Project Breakthrough (United Nations Global Compact/ Volans). Check out our other videos here.